Mushpa + Mensa are about to do their first Unifier Festival. Come hang with us! 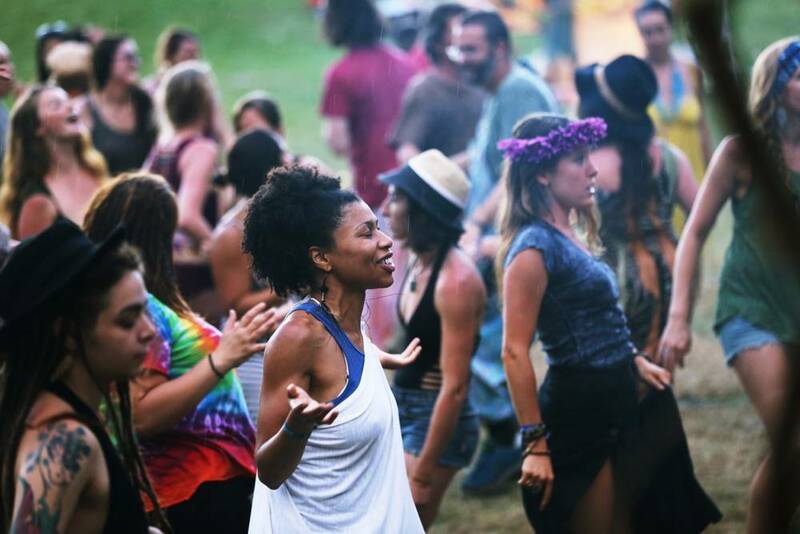 Honoring and bringing together different subcultures, this gathering is a sacred world music festival, a yoga festival, and a dance festival. It is a live art show, a place for ceremony, for Permaculture, for workshops on environmental, social and racial justice, for sculptural works and circus arts. It is a place to care for the land and to eat organic food, and to be inspired and inspire our kids and our elders.